Search used cars in USA. Used cars. Private advertisements. 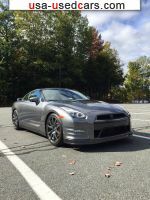 Find easy car in the U.S.
Autosearch. 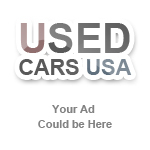 on used cars USA. Search results. Found 24112 advertisements.